As orders go through the different stages in the process you will need to change the status. You are solely responsible for assigning and updating the correct order status for every order you receive. If an order is not acknowledged within two (2) days, AnytownUSA will send an order reminder email to the you. If an order still has not been acknowledged within six (6) days, a final reminder email will be sent to the you. 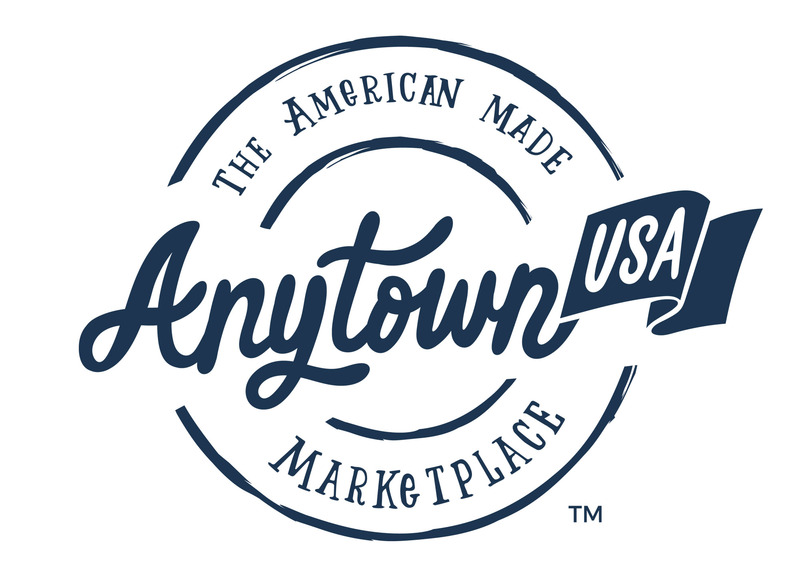 Failure to fulfill a Standard Order within seven (7) days will result in the order being cancelled by AnytownUSA as an un-fulfilled order, and a cancellation notification will be sent via email to both you and the Customer.